This months business meeting and potluck will held on Wednesday, September 28th. The guest speaker is Doborah Frost from The Bellingham Sail and Power Squadron. She will be sharing information about some of the educations programs they offer. 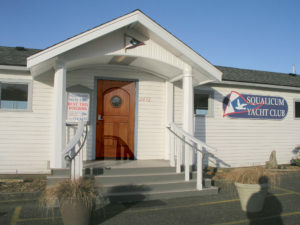 You can also visit their website at boatingisfun.org to learn more information about the programs they offer.